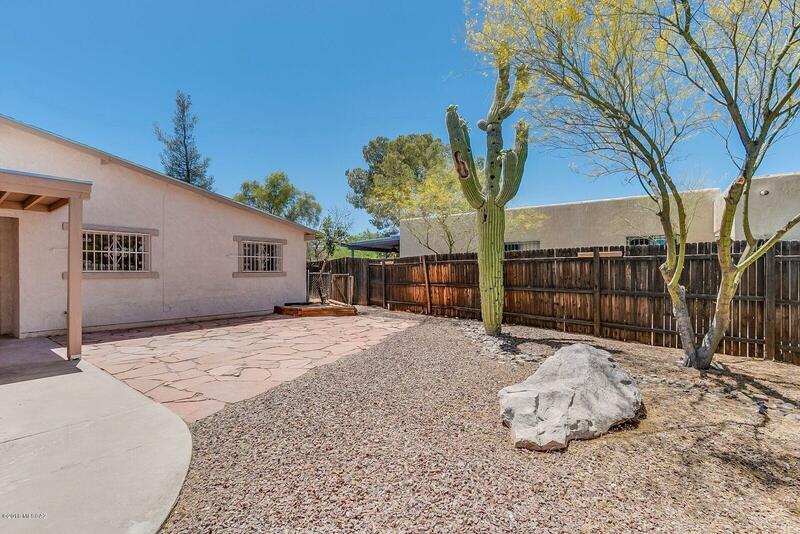 Beautiful remodeled home in a desired Westside location. 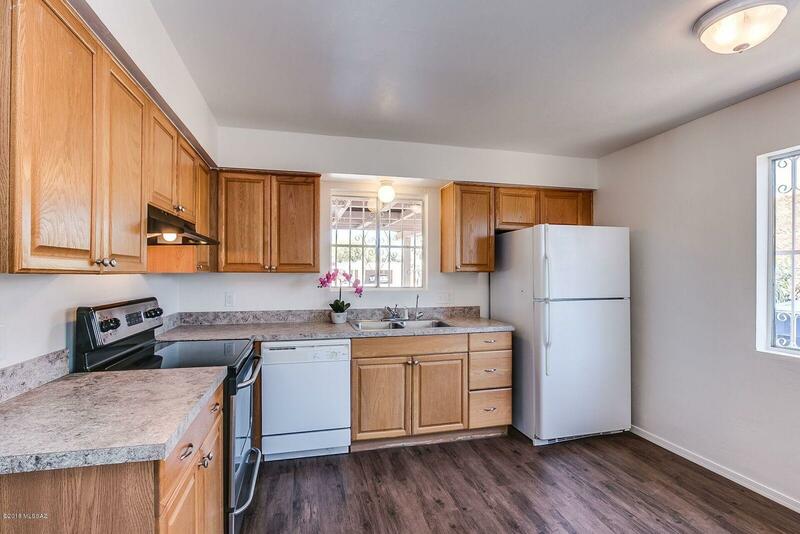 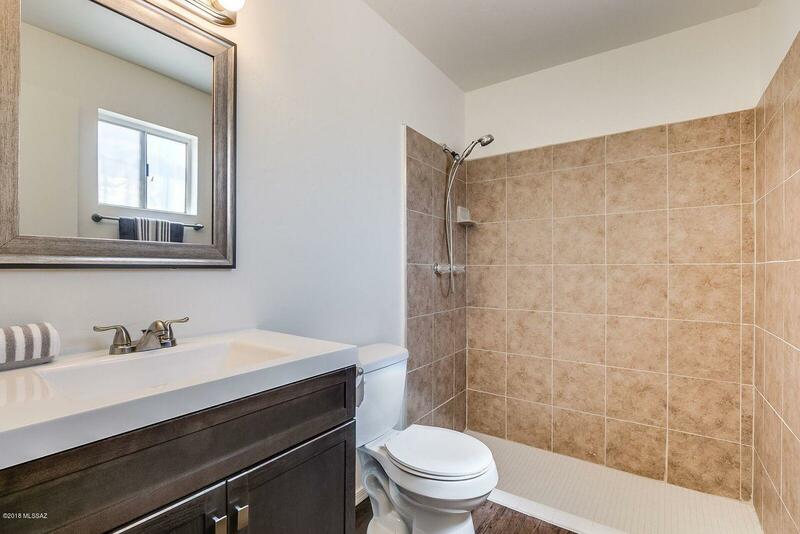 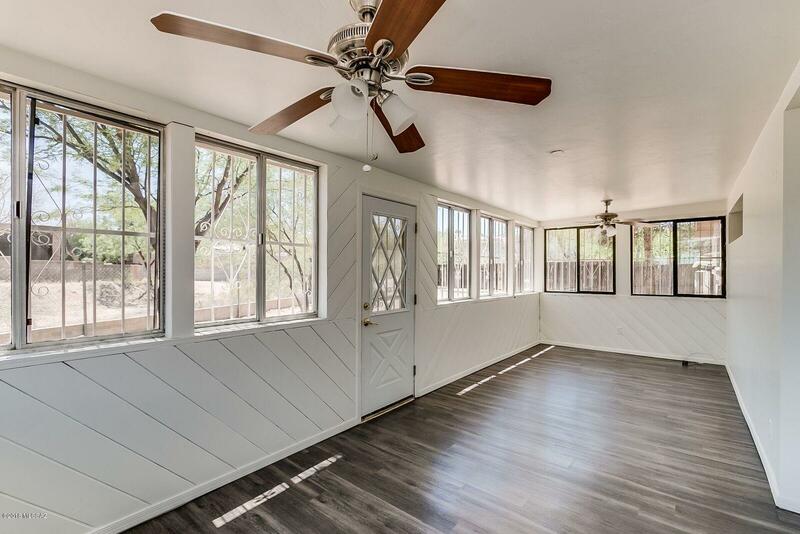 Beautiful new flooring throughout with remodeled bathrooms, Charming gas burning beehive fireplace, mature desert trees, and indoor laundry room. 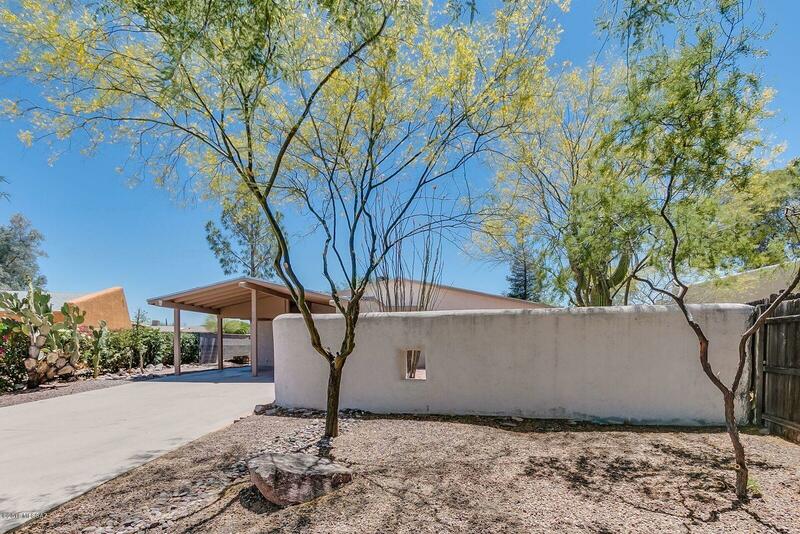 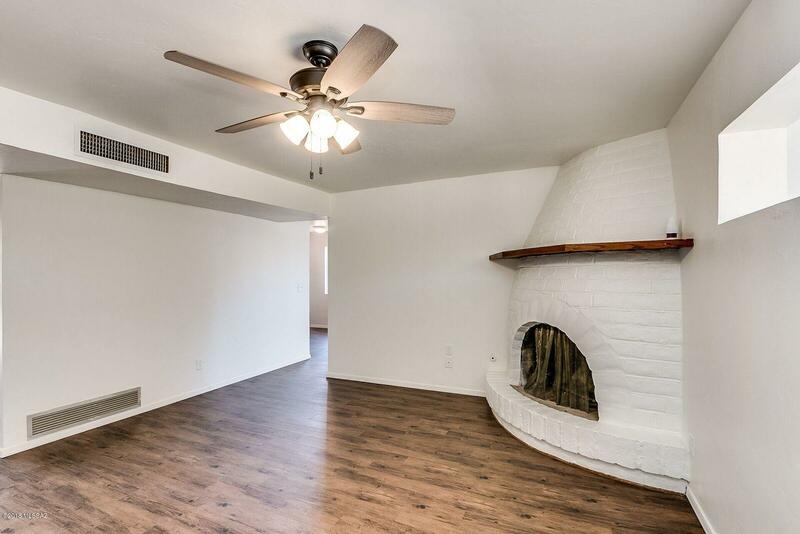 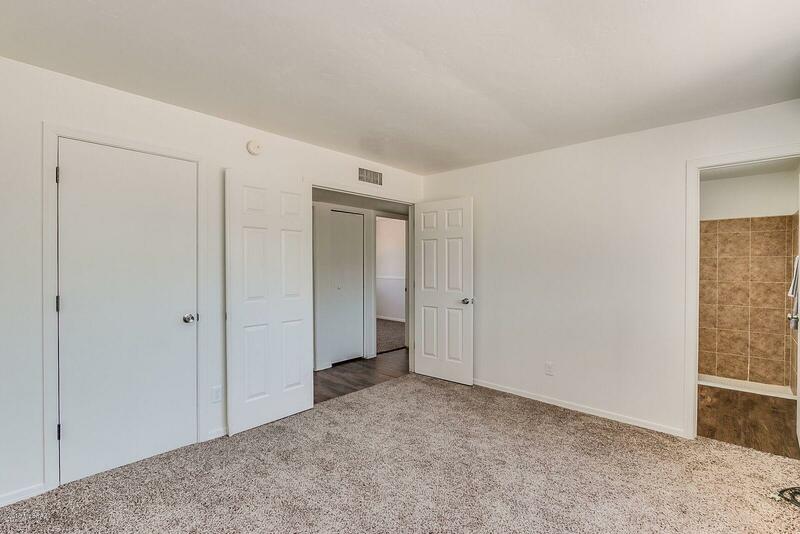 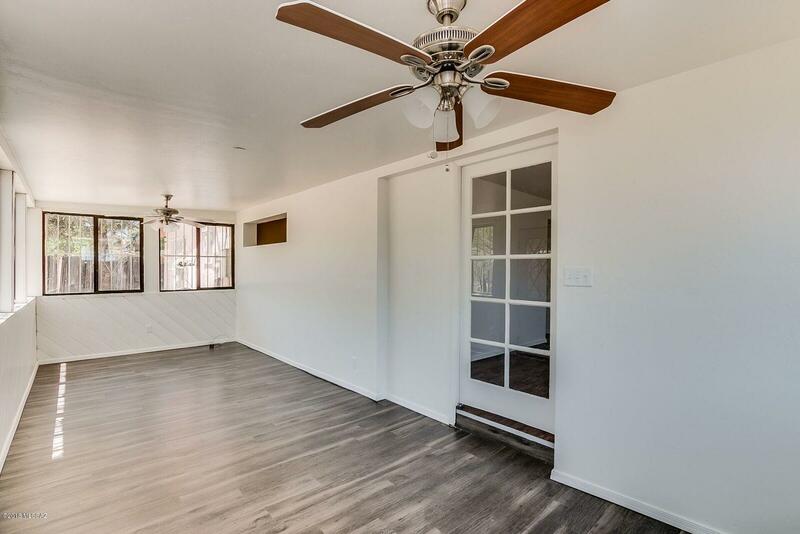 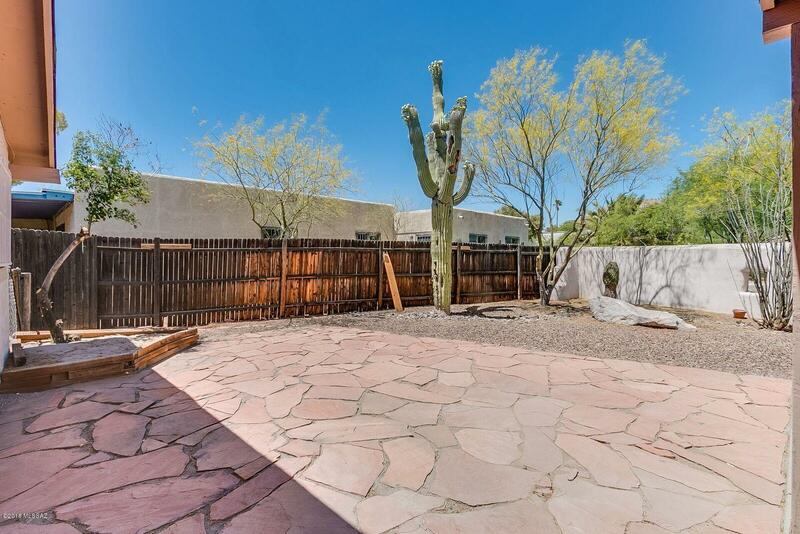 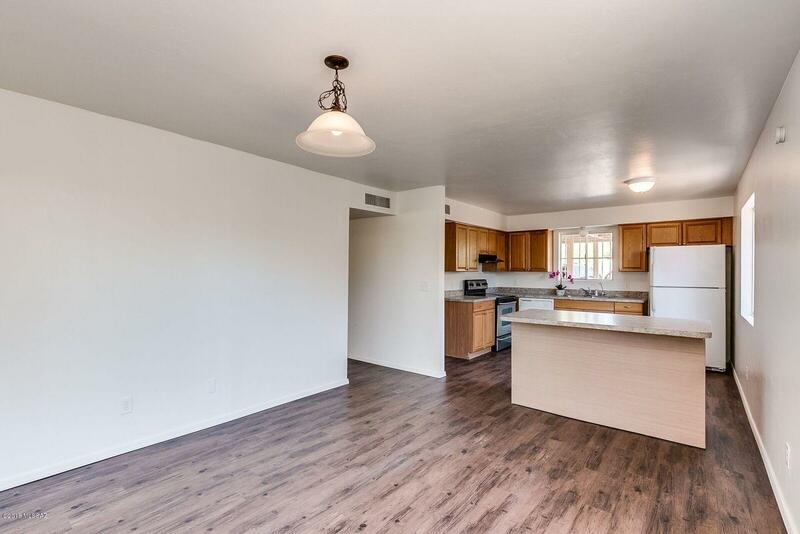 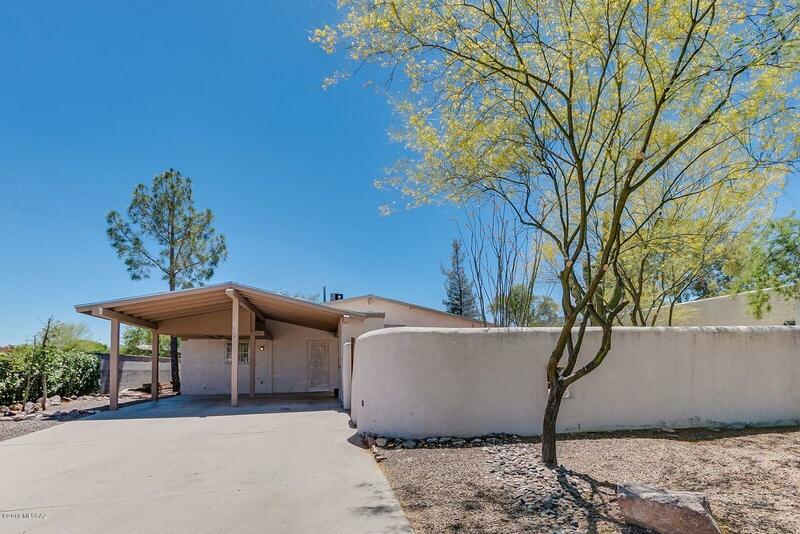 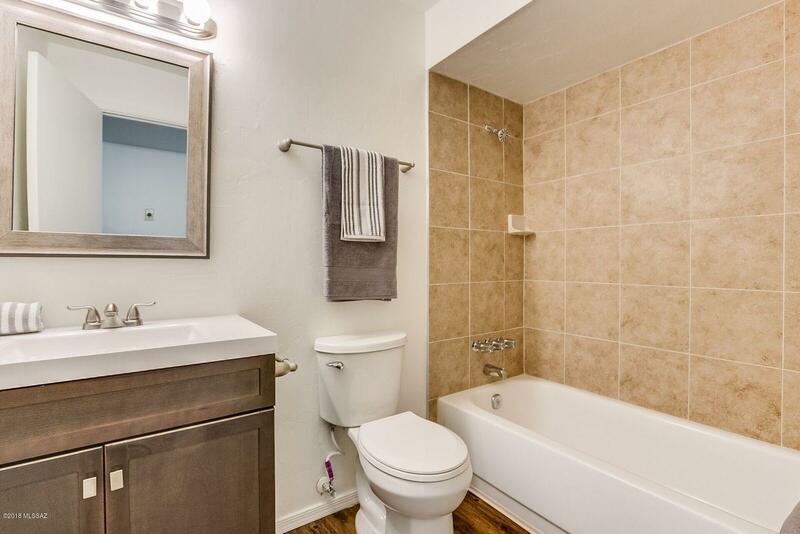 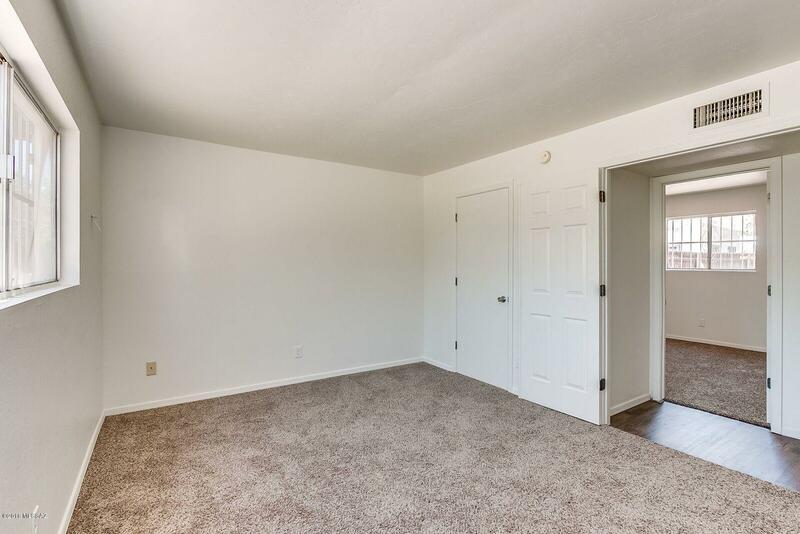 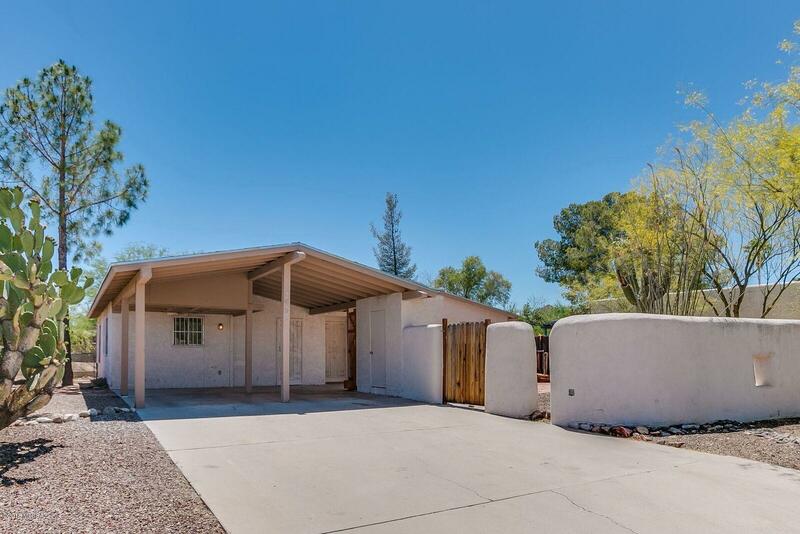 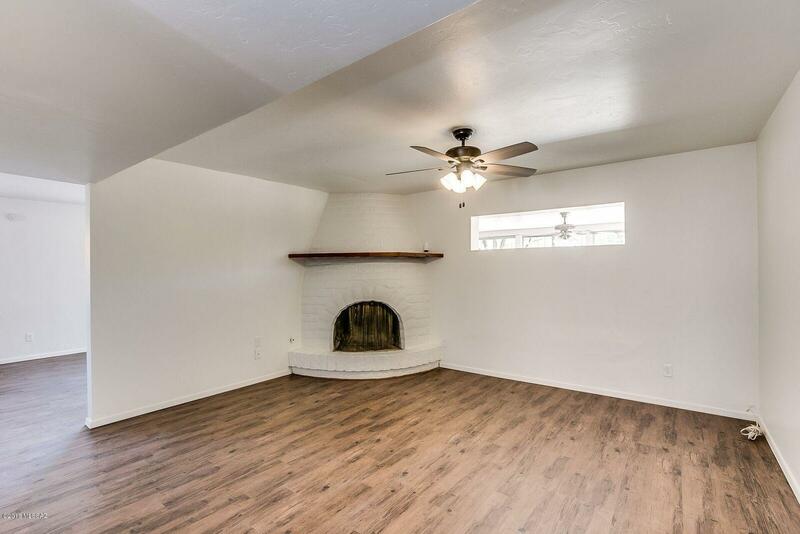 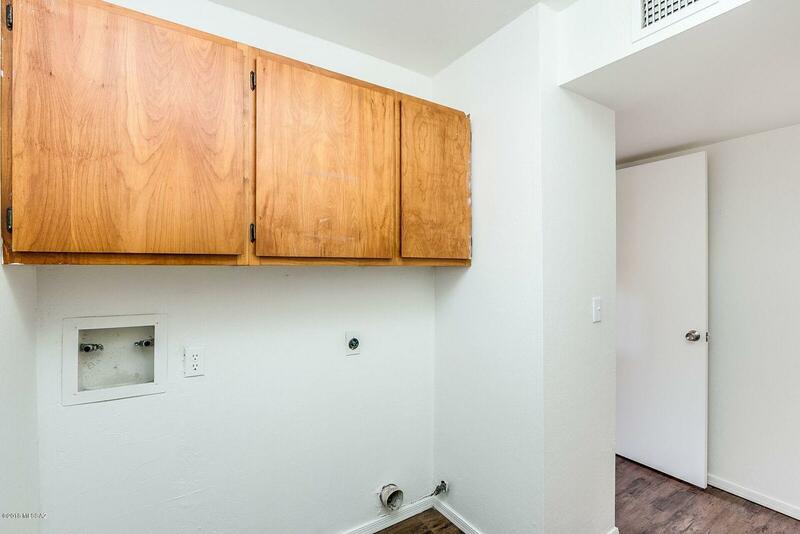 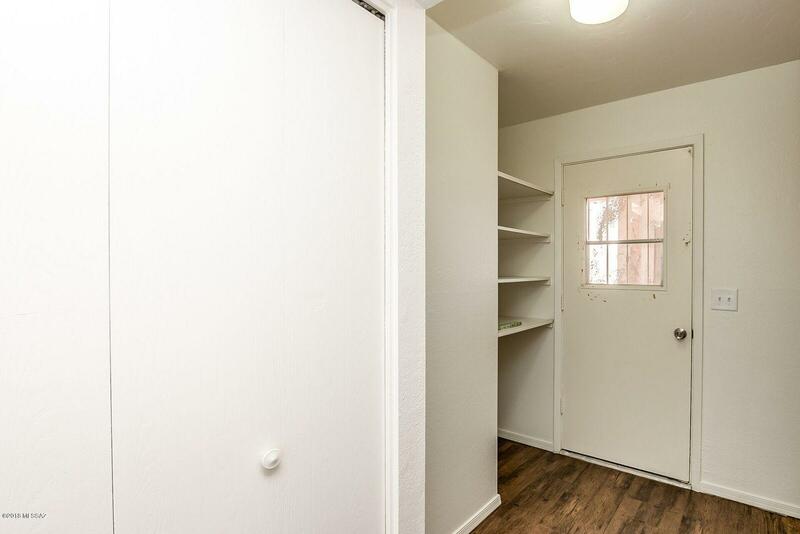 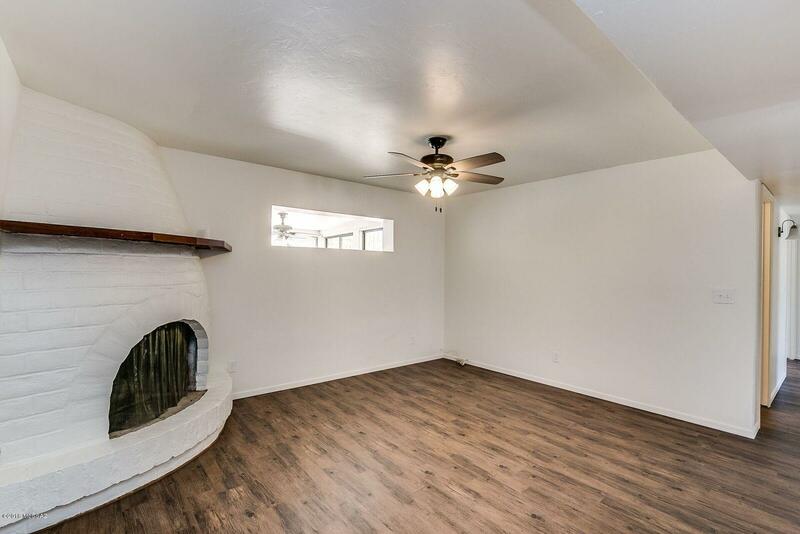 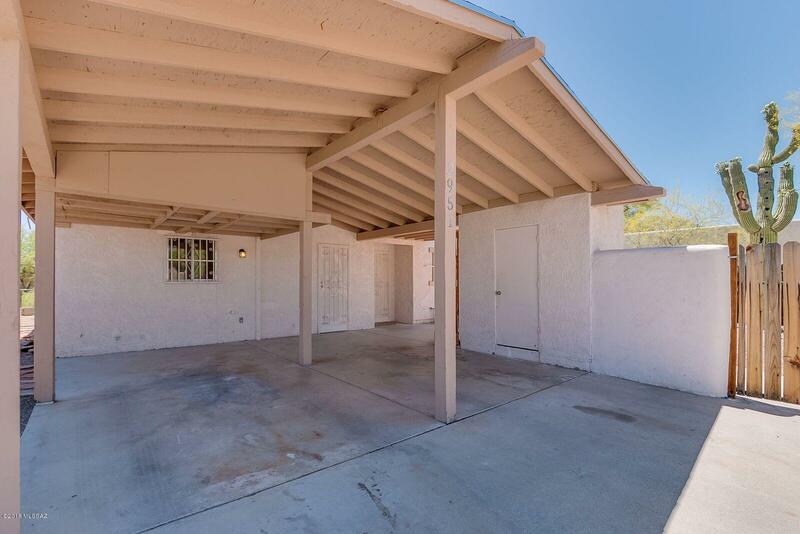 This home also features a large Arizona room that is not included in the square footage. 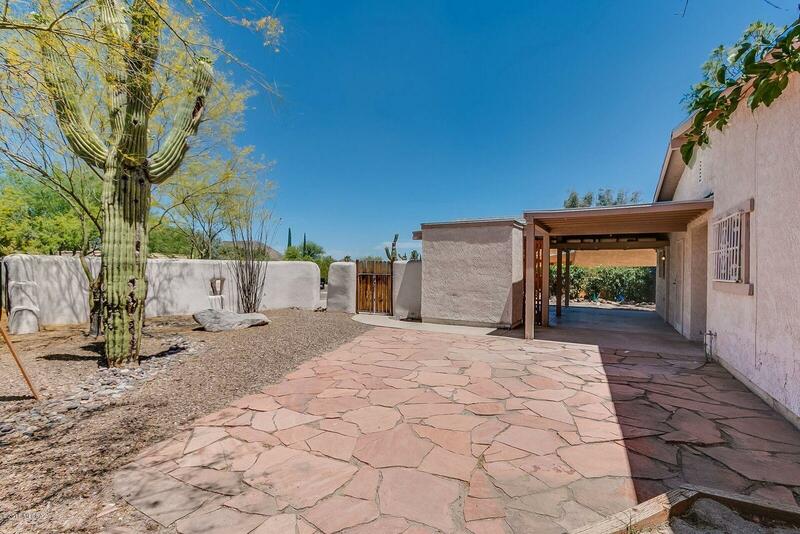 Located 10 minutes from downtown and is surrounded by gorgeous hiking/biking trails in the Tucson Mountains.